An engaging and laid-back workshop aimed at discovering how as individuals we respond to stress in our lives. We will look at developing the tools needed to cope with both expected and unexpected stress and focus on different ways to manage stress and learn new relaxation techniques and strategies. This workshop is delivered at our Talk Wandsworth Talking Therapies Hub on Tooting Broadway high street, this Wellbeing workshop is free to attend for all residents of the London Borough of Wandsworth or those registered with a Wandworth GP who are over the age of 18. Our Wellbeing team is focused entirely on improving the emotional, physical, spiritual and overall wellbeing of the residents of wandsworth. We want to work towards providing a more inclusive and socially adapted service for the borough whilst lowering the stigma and discrimination attached to mental health & wellbeing and the services that exist to support these areas of our lives. 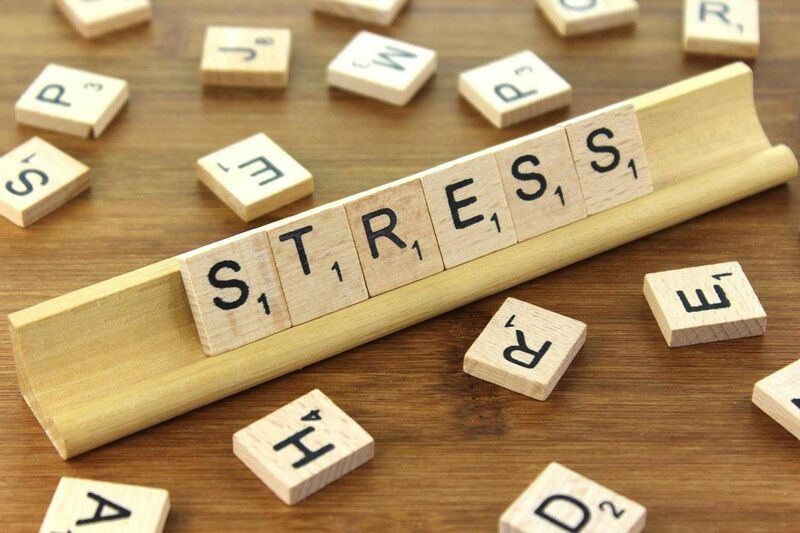 By learning about stress in a confidential setting with other people, this wellbeing workshops aims to help you understand more about overcoming barriers, becoming comfortable interacting with others and finding solutions, techniques and learning practical skills to help you improve your own Wellbeing. Talk Wandsworth offers workshops on a range of topics in a variety of locations across the Borough. Sessions are held on a regular basis in a private setting and led by a Wellbeing Practitioner from the service. On arrival you will be asked to complete a short questionnaire aimed at ensuring we offer your all the support you require. If you have queries regarding this, please speak to the Practitioner at the start of the session. We all have mental health, it's ok to talk.